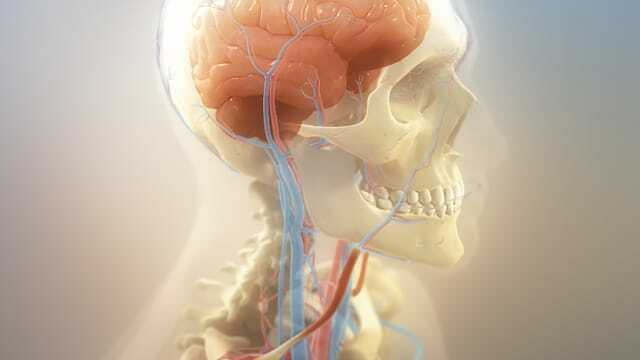 A couple of excerpts from a video production that explores a new advancement in preventing brain injury; specifically, the occurrence of brain injury caused by a concussive blow to the head. The Q-Collar, developed by Q30 Innovations, assists the body’s own physiology, creating a “bubble-wrap” effect for the brain. One key visual component of this project involved working closely with the client to execute their concept of slosh mitigation.